Cobblestone Auto Spa provides the best car wash service in the state of Arizona! 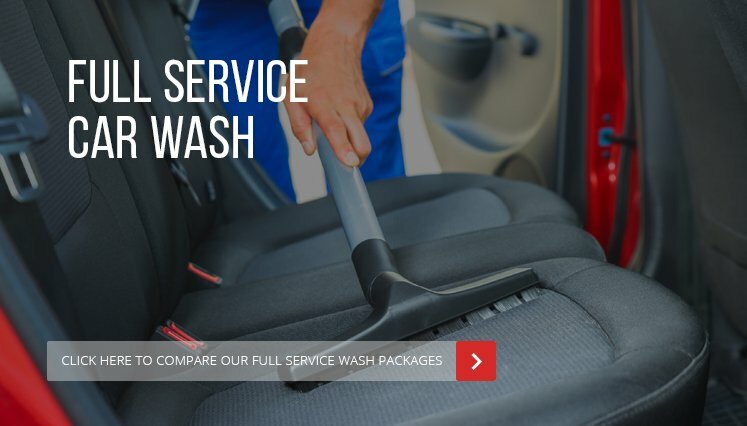 There’s no need to drive around in a filthy vehicle—just take a trip to one of our auto spas and our team of car wash specialists will make your car sparkly clean in no time, and at a reasonable price. With convenient locations in Phoenix, Scottsdale, Tempe, and several other towns throughout the state, it’s easy to stop by while you’re out and about. We invite you to come on down to the nearest Cobblestone car wash in your area! What do you get when you visit one of our auto spas? Your choice of several high-quality services! For the best all-around deal, try one of our Full-Service Car Wash options. With our Basic service, we’ll vacuum your vehicle’s interior, dust the dash, clean the windows, and give the car a thorough soft cloth wash. For additional cleaning options, you can select one of our more advanced services. 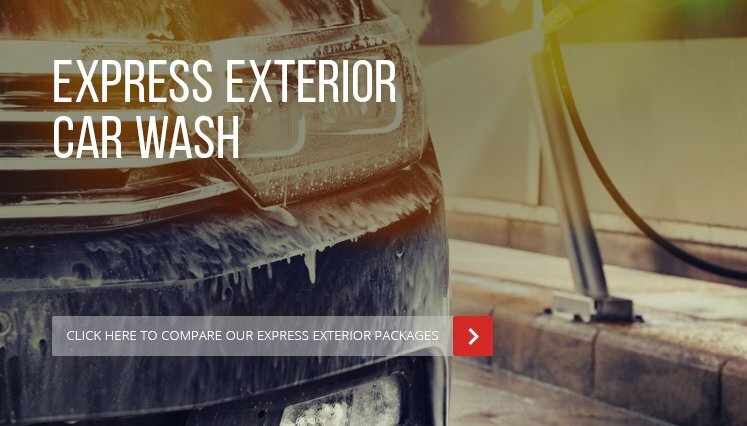 If you’re in a rush, consider our Express Exterior Car Wash—it’s a speedy, inexpensive way to get your vehicle looking good again.